The BamaLoveSoul Crew has finally released their second original music compilation, a funky situation: the remixes. This compilation was created completely by having producers from across the globe flip songs from Wilson Pickett’s 1978 a funky situation album. 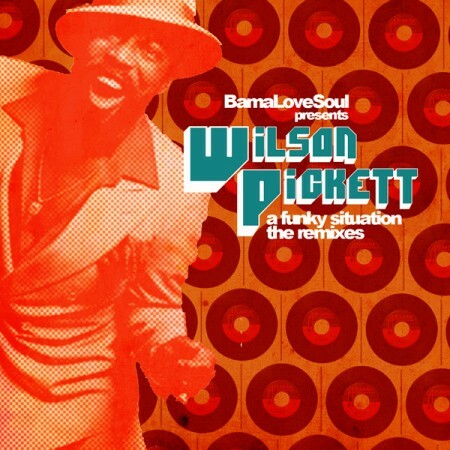 14 tracks deep, a funky situation: the remixes is our way of honoring icon and Alabama native, Wilson Pickkett’s musical contribution. Each producer and emcee has interpreted a song from his album and has given it a modern twist all while keeping the indomitable soul that Wilson Pickett was well known for.